After hosting the largest gathering of Software as a Service (SaaS) founders, executives and investors in Europe for the past four years, global SaaS collective SaaStock will be holding its first conference in Asia this May. Fittingly dubbed SaaStock Asia, the conference will take place in Cyberport, Hong Kong on the 14th and 15th of May, and will feature “an unprecedented lineup of the best minds in SaaS to deliver “a learning and networking experience unlike any other”. As expected, the conference will feature some of the top names in Asia’s SaaS scene, including Pieter Kemps (Principal, Sequoia Capital), Anna Gong (CEO & Founder, Perx Technologies, Singapore), and Wai Hong Fong (Chieftain & Co-Founder, StoreHub). On the first day, attendees can choose between Growth Marketing and Sales Leadership bootcamps conducted by leading experts in the field, and take part in the Startup Program as well. 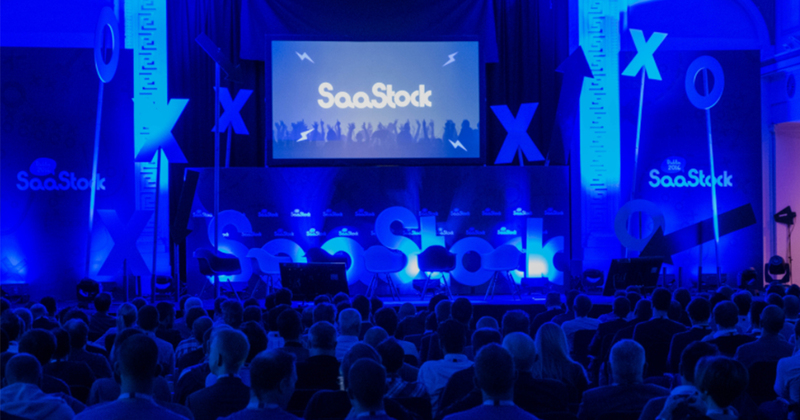 On top of giving SaaS startups the opportunity to partner with SaaStock events at a much more accessible price, qualifying startups will also get to amplify their visibility with tailored day of practical workshops, matchmaking with investors, and further support from SaaStock’s partners. The main conference on the second day will involve more than 200 SaaS founders, executives and investors from 80 companies, and feature more than 12 hours of content. Among others, the topics to be covered include Unlocking SaaS Opportunities into & out of China and Going from $0 – $30 Million: The SaaS Playbook for Success. As part of its SaaStock Local initiative, SaaStock will also be holding an pre-event mixer in Singapore on the 23rd of April to give the local SaaS community a taste of what to expect ahead of the actual conference in May. Tickets for that are going for S$10 and S$20 for early bird and door tickets respectively, and you can get them right now at the SaaStock Local website. Tickets for the conference itself are still available as well, and can be purchased at the SaaStock website.